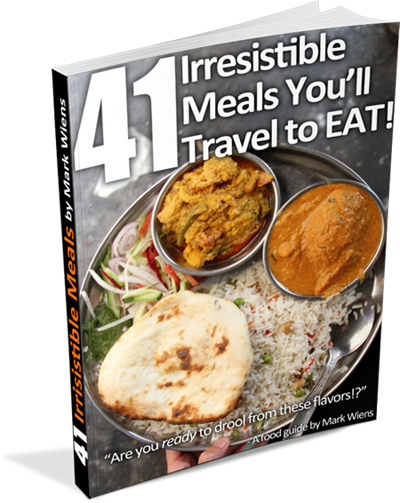 Malaysia is a country that loves food. And among the many incredible dishes available in the country, one of the local favorites is a dish called laksa, which loosely translates to noodles and curry. But throughout Malaysia (and even in Singapore and Thailand where laksa can be compared to khanom jeen) almost every state has their own unique variation of laksa. Held annually, the Langkawi International Laksa Carnival is a festival of laksa from around Malaysia that takes place on the island of Langkawi. LADA (Langkawi Development Authority) and Naturally Langkawi, the tourism authority branch of Langkawi, invited my wife and I on a trip to Langkawi, during the same time as the carnival, and I was thrilled to attend. I already briefly covered that laksa is some kind of noodles with curry, but there’s more to it than that. Laksa is truly a Malaysian fusion dish that nicely demonstrates the diversity of the blend of cultures represented in Malaysia. Rice noodles, which there are many different types used with laksa, are generally considered as Chinese, while the curry is a blend of Malay and Indian spices and flavors. Within Malaysia, nearly every state has their own version of laksa, like laksa Pahang, laksa Penang (also known asam laksa), and laksa Sarawak. Along with many different regional variations of Malaysian laksa, there are many different ingredient combinations; Some versions are more rich and creamy with coconut milk (curry laksa), other versions are more refreshing and sour (asam laksa). Let’s move on now to the Langkawi International Laksa Carnival 2015 (which they abbreviate as LILAC 2015). The festival took place for 3 days, from the 29th – 31st of May 2015. One of the best things about the laksa festival was that all the vendors were from the state they represented, and many of them were local restaurant owners or hawker stall vendors who specialized in the dish. 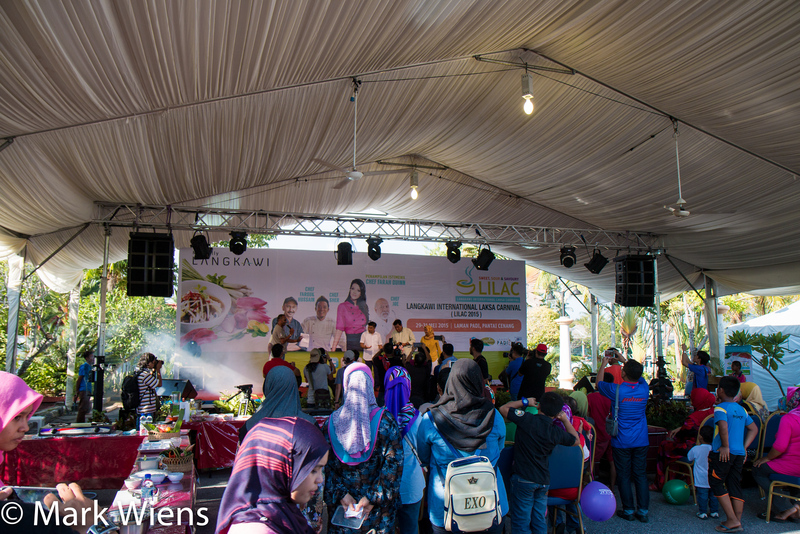 The first day included the opening ceremony, and all the different laksa dishes were available to taste in the laksa garden. I was also excited to see that there were also some other southeast Asian countries represented like noodles from Vietnam, Thailand, Philippines, and even China. With the help of LILAC and Naturally Langakwi, I decided to go on a little Malaysian laksa eating marathon. The first version of laksa I started with was Laksa Perak, which included a clear-ish broth, watery, with a red orange color. There were some slices of julienned cucumber and sliced red chilis in it as well, and the laksa came with the udon thick style of rice noodles. The soup was refreshing and had an amazing sour and shrimpy flavor to it. It was a good laksa to begin with. The next laksa I tried was from the state of Pahang, from the central region of Malaysia. When I first saw it, I thought the noodles looked like spaghetti, and after posting the video, many people commented to say that it actually does use spaghetti noodles! Unlike the Laksa Perak, the curry in this version was thick and hearty looking with a dab of hot sauce on top, and some sliced up herbs on the side. The curry was creamy and had a nutty flavor to it, and I’m still not sure what the herb was, but it had a slightly bitter flavor like Vietnamese coriander. Of all the different laksa’s in Malaysia, one of the most famous is Laksa Penang. Laksa Penang doesn’t use coconut milk, so it’s an asam laksa, and it was served with the thick rounded udon style noodles again. The curry was nice and sour, had a beautiful herb flavor to it, and the laksa curry had a wonderful pureed fish blend to give it body and protein and I think I could taste some shrimp paste as well. After my favorite version of laksa (coming below) the Laksa Penang was probably my favorite version at the Langkawi International Laksa Carnival. It had such a wonderful fresh flavor. Moving on to what is likely my favorite version of laksa, which is Laksa Sarawak, from the Malaysian portion of the island of Borneo in Sarawak. Years ago, I ate an amazing bowl of laksa in Sabah, and it was one of the most memorable bowls I had eaten, so I was looking forward to this one. Much different from the other laksas, this one came with more toppings like shrimp, sliced omelet, calamansi, and a nice dab of chili sauce on top. 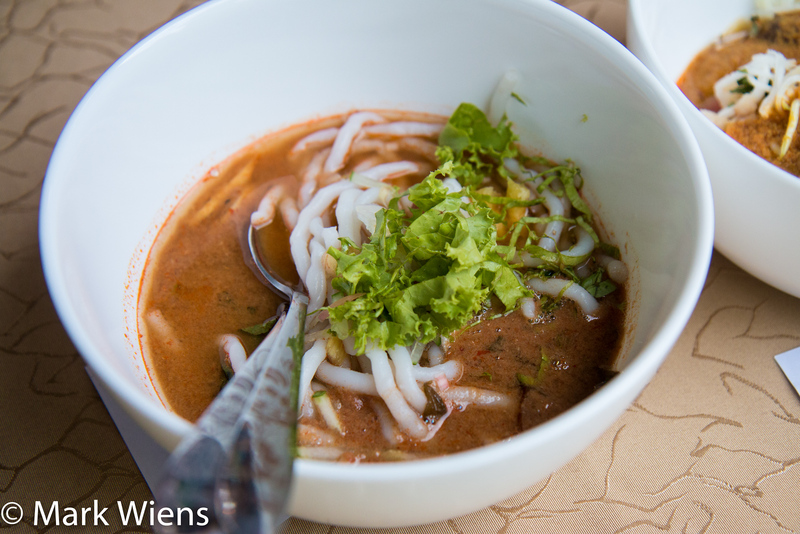 The noodles were more like Thai khanom jeen rice noodles, and the curry looked red and creamy. Just like I had expected, the flavor was incredibly rich and creamy, with a nutty flavor, and a taste of dry chilies. The rice vermicelli noodles were extremely soft and silky, and the toppings made it even better. 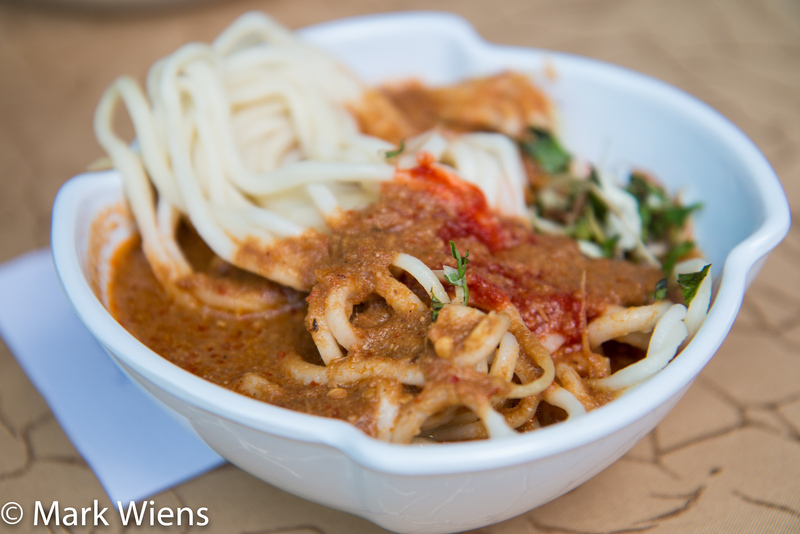 Of all the laksas I tried at the festival in Langkawi, I have to give it up for Sarawak. One of the richest and creamiest laksa versions of all was the Laksa Kelantan, from the very northeastern region of Malaysia, right next to southern Thailand. The laksa was assembled with really thick and soft jiggly rice noodles topped with a creamy white colored curry, and then sprinkled with a handful of herbs and finely sliced vegetables. Another dish that’s very famous in this part of Malaysia and also southern Thailand is khao yam (Thai) or nasi kerabu (Malay). 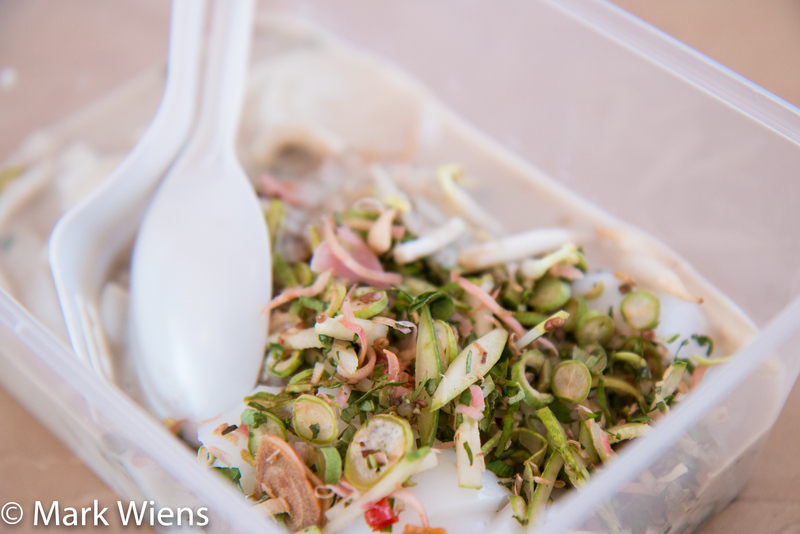 The herbs topped on the Laksa Kelantan immediately reminded me of rice salad which uses a similar mixture. The Laksa Kelantan was probably the most creamy and the richest of them all. The coconut milk was buttery and slightly sweet, with a little bit of a sour and fishy flavor, but everything was balanced extremely well. The herbs on top made it even better, and I really loved the torch ginger flower (the thin slices of pink) that had an incredible sour fresh taste to them. Laksa Kelantan was also incredibly good. For dessert I tried a local treat that was once reserved for Royalty in Pahang. 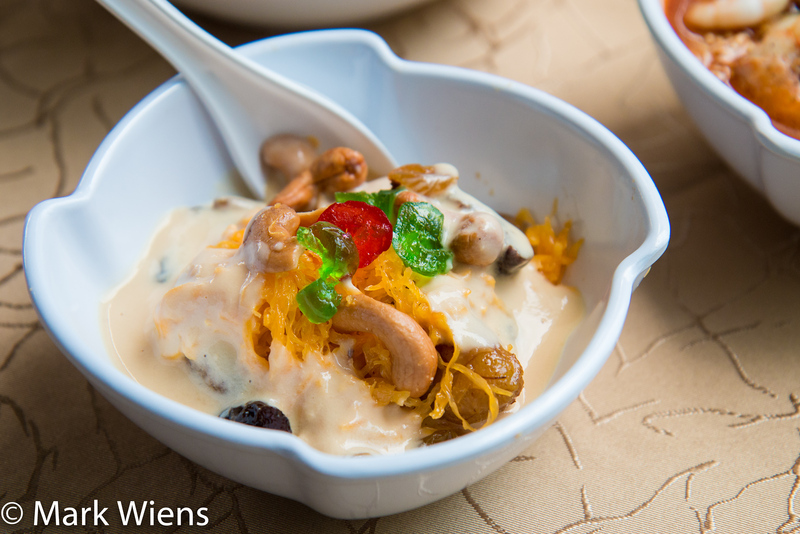 The dessert mixture included candied bananas, some egg yolk candy (similar to Thai foi tong that originally is from Portuguese foi de ovos), some gummies, some cashews, and a thick creamy sauce all over it. I’m not a big sweets eater, but this mixture was pretty good. The sauce almost tasted like creamy pureed bananas, and the other ingredients were sweet and rich, with the crunch from the cashews. 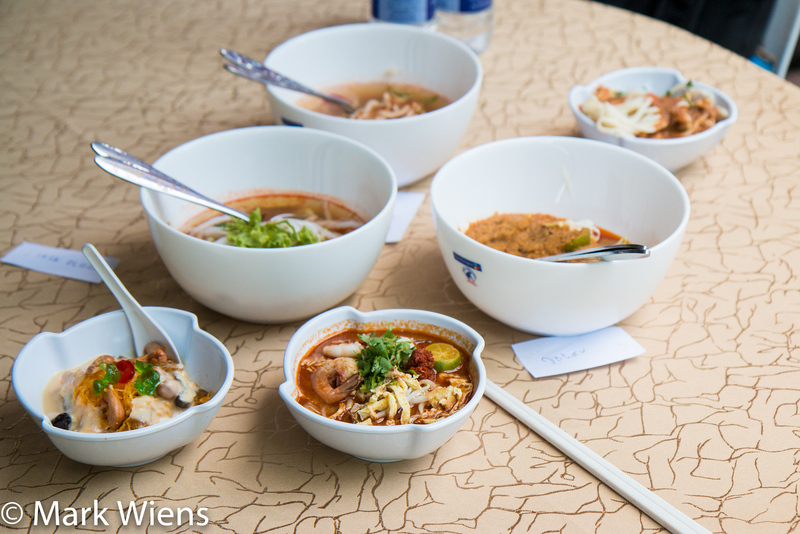 Those are all the different types of laksa I had at the Langakawi International Laksa Carnival 2015. That’s not nearly all the laksa varieties available throughout Malaysia, but it was definitely an introduction to the glorious flavors, styles, and differences of laksa. 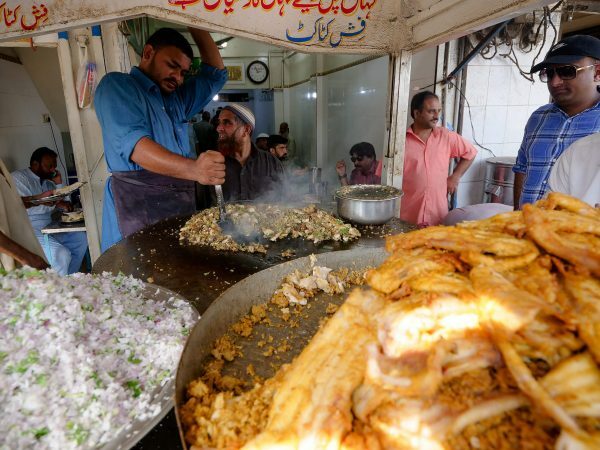 Additionally to Malaysia, the carnival also hosted a few other countries to attend and serve a couple of noodle dishes from their country. 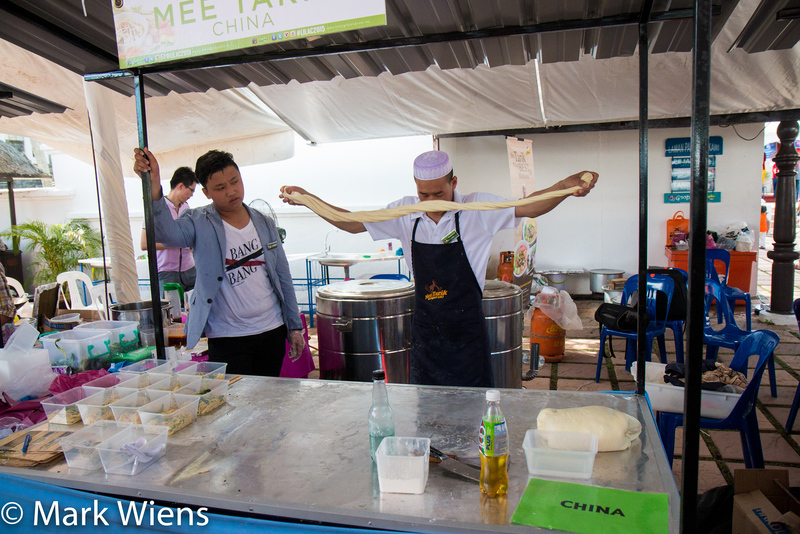 One of the stalls that attracted a large crowd was the Chinese hand pulled noodle stall. Watching noodles being made right before your eyes, boiled, then served just minutes later is something I couldn’t resist. 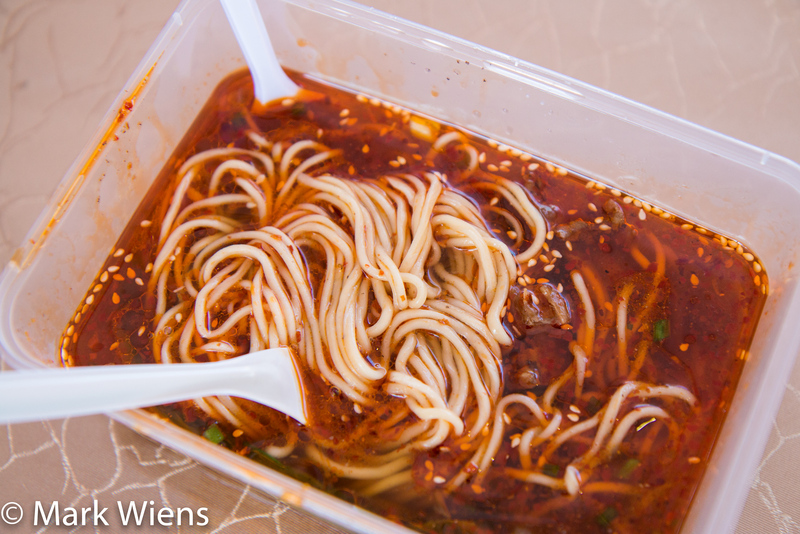 After being boiled, the noodles were served in an oily beef broth. 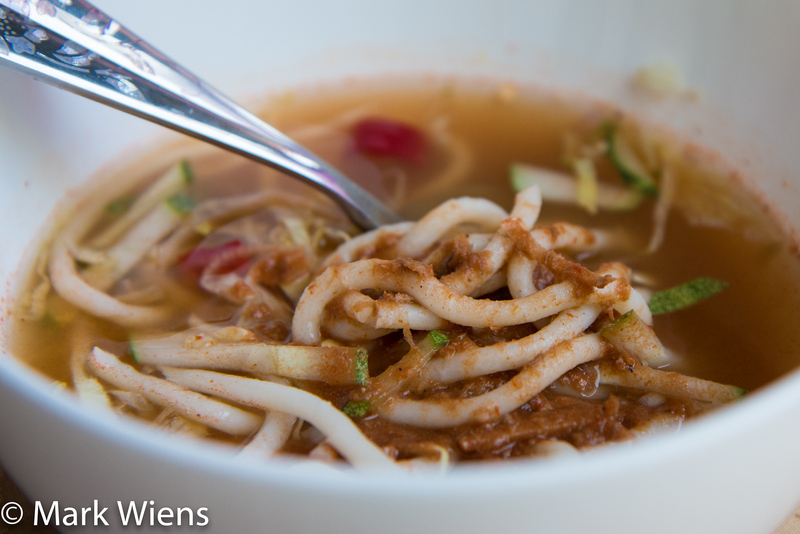 The broth was studded with extremely fragrant red dry chilies, sesame oil and seeds, and the noodles were the absolute perfect texture. I was invited to attend the Langkawi International Laksa Carnival 2015, to take part in the annual food festival, and to sample the different varieties of laksa from Malaysia. Laksa is a combination of noodles and curry, and there are many different styles and variations – some are more rich and creamy, others are more sour and clear. After sampling a number of different Malaysian laksa types, probably my three favorites were Laksa Sarawak, Laksa Penang, followed by Laksa Kelantan, but all the different versions were delicious. 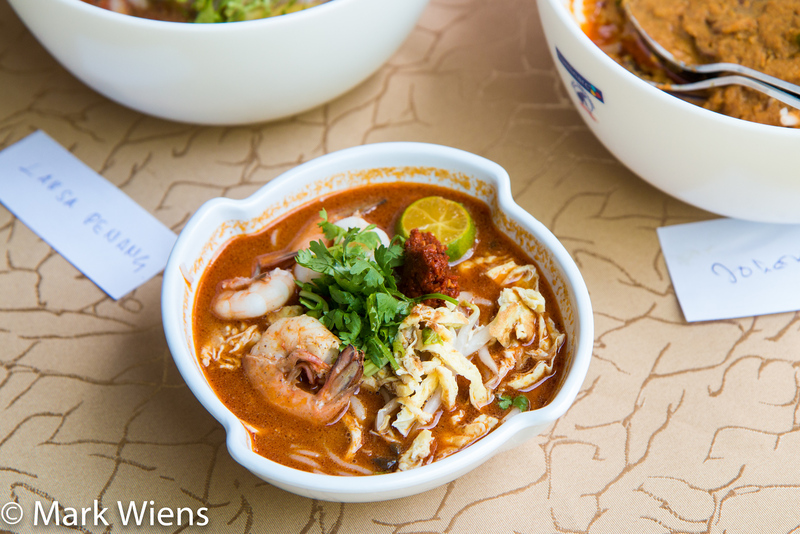 If you are in Langkawi during the next Laksa Carnival, don’t miss the opportunity to sample a variety of delicious laksas from around Malaysia. There’s a village across the city’s river that specializes in Malay baked layered cakes. 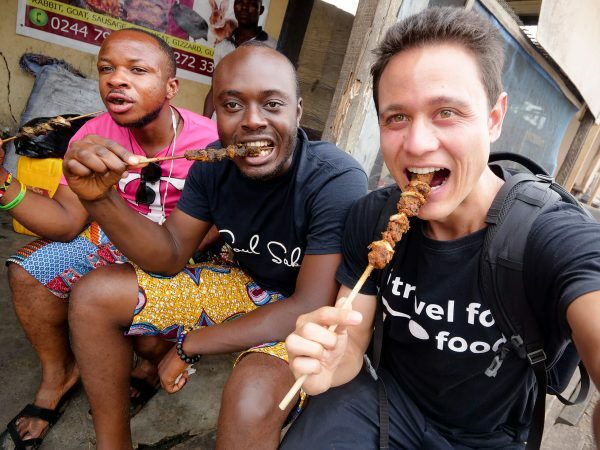 Try some rustic indigenous foods like bamboo chicken, wild boar, bats, wide array of cured meats and different types of pickled vegetables and fresh river fish dishes. Sarawak had a lot of Fuzhou immigrants at the turn of 20th century who brought over special Chinese dishes not common in other parts of Malaysia like Kampua Mee, Kolo Mee, Mee Sua, meat cooked in red wine lees, sour broth rice noodles with pickled mustard greens. There is a lot of other activities to enjoy as well, like cultural experiences to long houses and lots of hiking and beach resorts. Wait. There is a Laksa Carnival?! We had no idea, and now we have to wait a full year for it? Bring on 2016! Hey David, yes, and it’s definitely worth checking out for a laksa feast! Great post Mark! I have only tried the Laksa in Singapore, and I really do like my Laksa but clearly the people of Langkawi know how to celebrate the wonders of dish in better style! Looks like i’ll be heading there soon on a Laksa tour. Hey Anil, good to hear you’ve tried laksa and love it too. This festival was pretty cool in particular because it brought together the different flavors of laksa from around the country. Really cool event! YUM! We spent quite a bit of time in Malaysia but I never realized there was such a huge variety of laksas. I’ve always preferred the ones that have coconut milk in them (I tend to find the asam laksas a bit too fishy), but they all look so good I’d happily try them all. 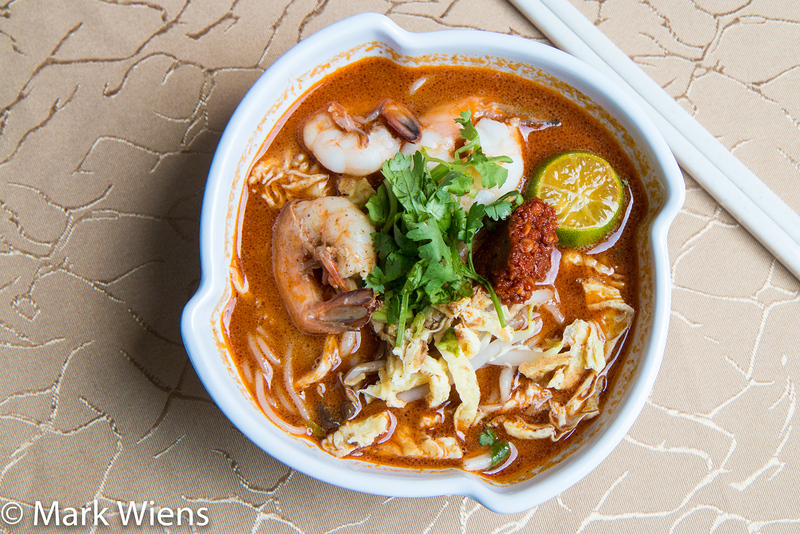 The laksa Sarawak looks especially delicious… I’m not surprised it was your favorite! Hey Steph, glad to hear you like Sarawak Laksa as well! Hey Mei, I really hope to come in the future. Are you from Kuching? 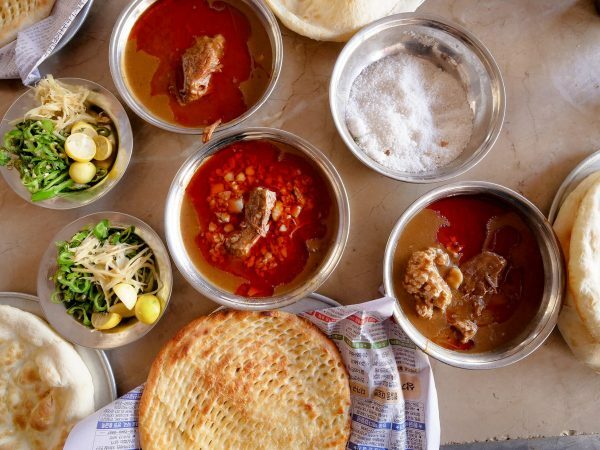 A curry eating festival sounds like my idea of a good time … can’t wait to be back in Asia! Glad you’d love it too Ian! Thanks a lot for the link. How interesting that Malaysia has a few things in common with Brazil such as Carnival and fio de ovos. Hi Denise, great to hear from you, wow great to hear that. I would love to visit Brazil and eat in the future.